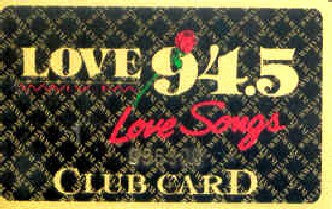 Origin of Call Letters: Slogan; "LoVe 94.5"
WWLV-1988-Soft Adult Contemporary ''Lite 'n' Easy Love Songs"
WCFB-1995-Urban Adult "Star 94.5" "Star 94 Today's R&B and Classic Soul"
The format on 94.5 from the time is was WDNJ and WWLV was Beautiful Music until around 1988. They were using Bonneville's "Just Beautiful Music" automated music service while WDBO-FM 92.3 had the exclusive rights to air beautiful music from Jim Shulke ("The Godfather" of 'Beautiful Music Radio'). 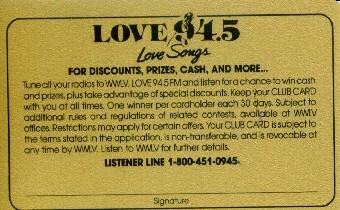 In 1988 "Love 95" , as it was known when the WWLV call letters replaced WDNJ, was renamed to "Love 94.5" to better reflect the digital readout of the actual 94.5 frequency. 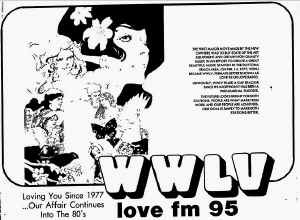 The station was also reformatted with soft adult contemporary love songs which remained on WWLV until about 1990 when the format became more mainstream adult contemporary with a leaning towards hot adult under the direction of program director Steve Kelly. 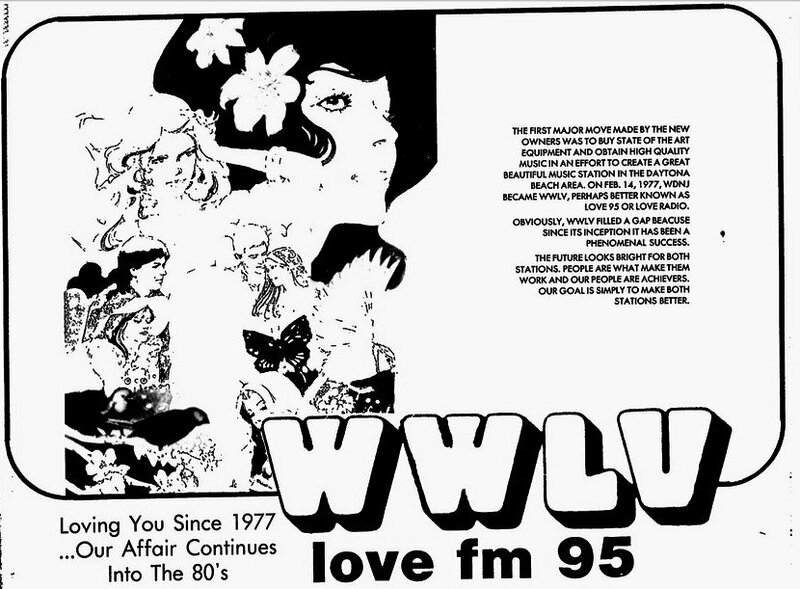 1992-New City Communications, the owner of WDBO-AM 580 and WWKA-FM 92.3 in Orlando, announced it would acquire the air time of WWLV-FM of Daytona Beach and has purchased an option to buy the station's other assets, including its operating license. Acquisition of WWLV-FM's air time would be accomplished under a local marketing agreement with Root Communications, owner of the Daytona Beach station. Under the agreement, NewCity would take over production of programming and sale of air time to advertisers. 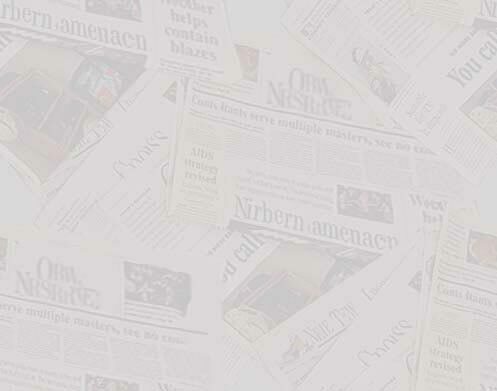 The agreement was to take effect between Sept. 15 and Oct. 1. The format of would be shifted from adult contemporary music to country. Plans were for all WWLV programming except public affairs programs would be produced at NewCity's Orlando studios.